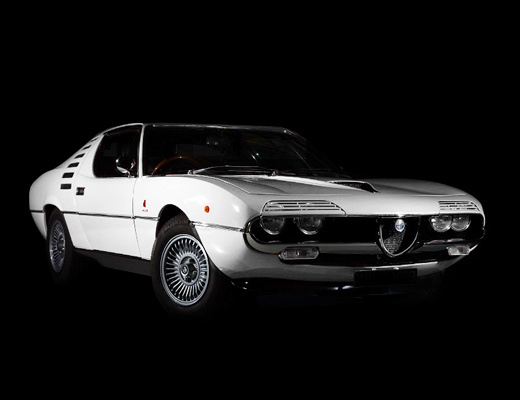 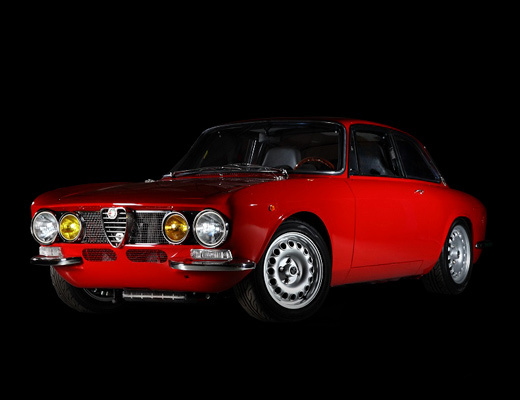 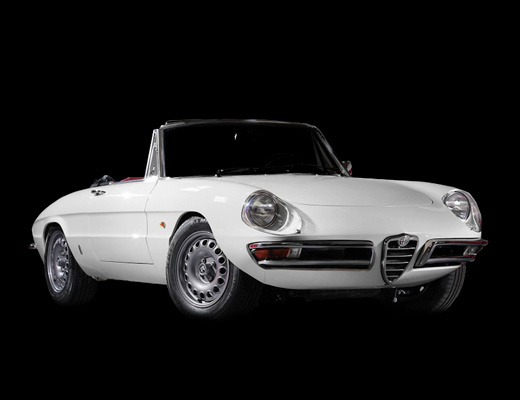 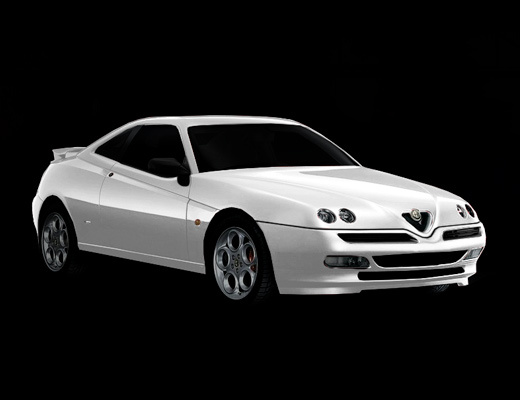 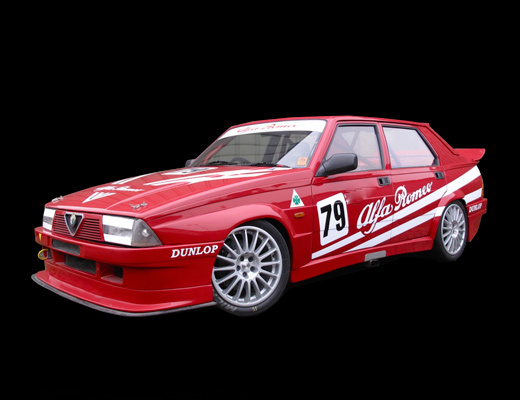 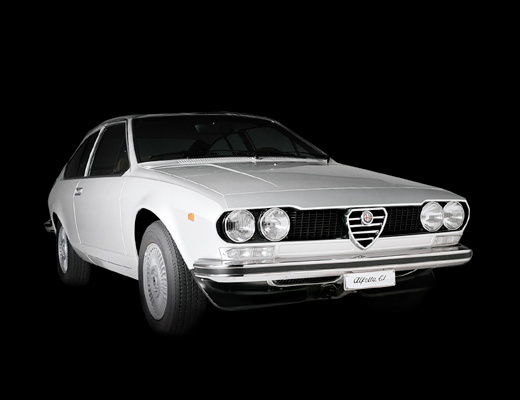 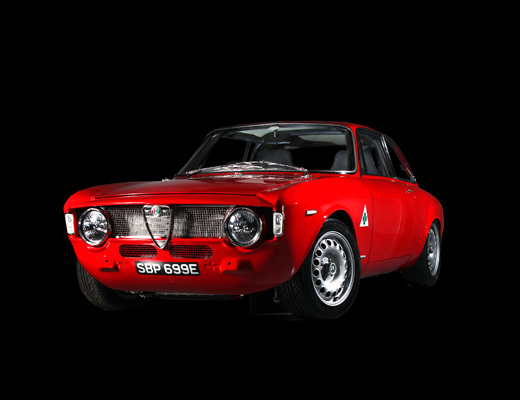 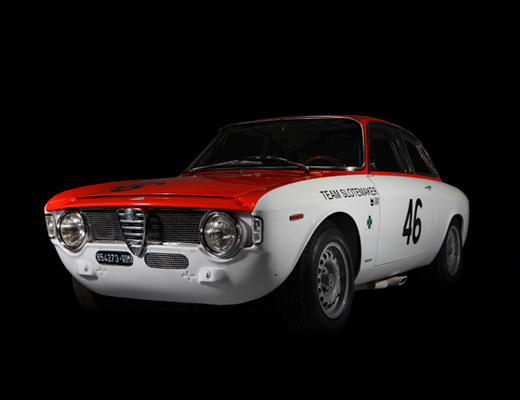 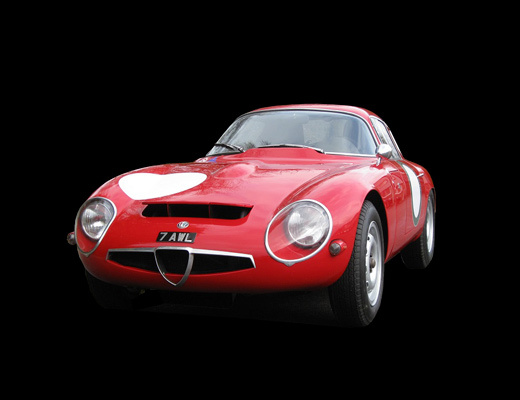 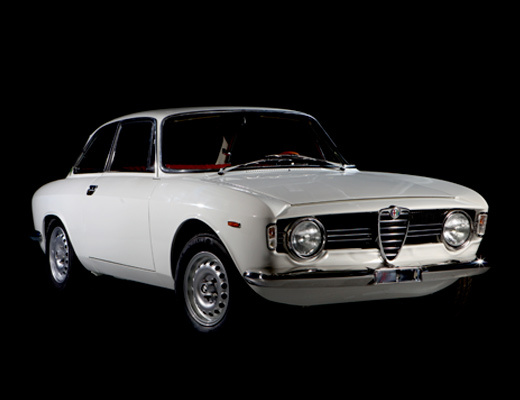 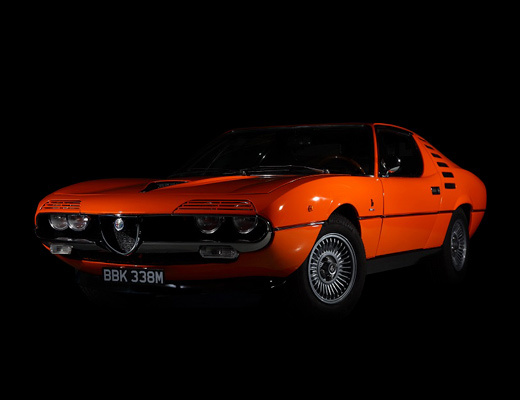 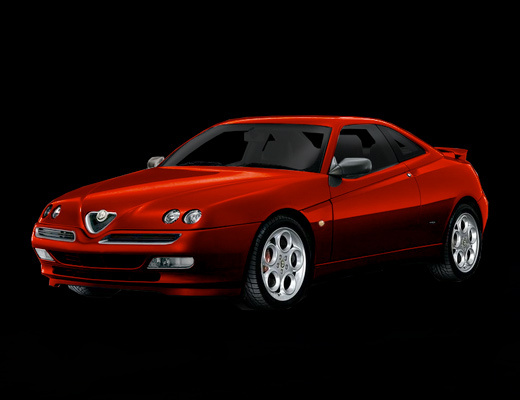 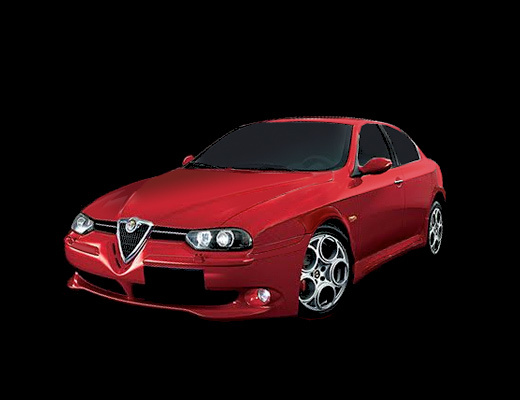 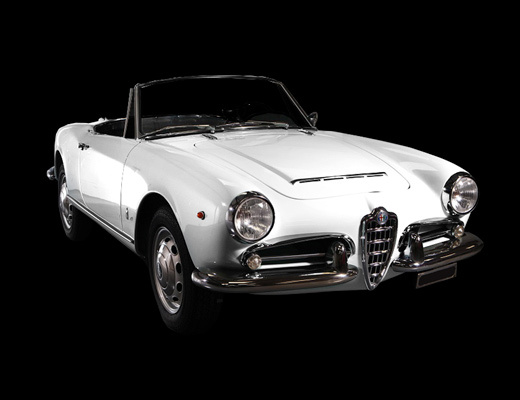 From the same author as the above Arese book, this book charts model by model each of the variations of the 105 Series Giulia GT including prototypes, production, technical details, chassis number range and detail differences between certain years of models. 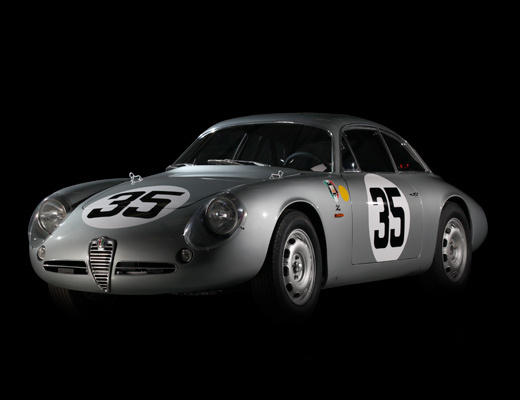 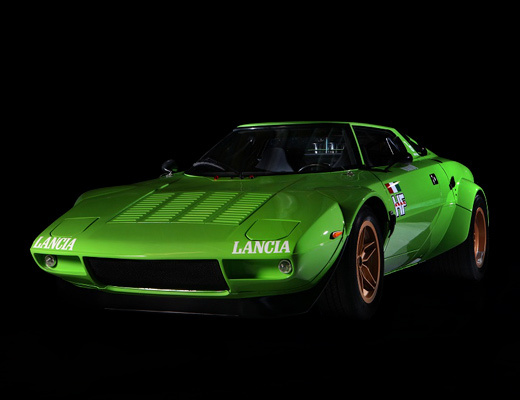 All this information is accompanied by hundreds of previously unseen photographs from the historical archives at Arese. 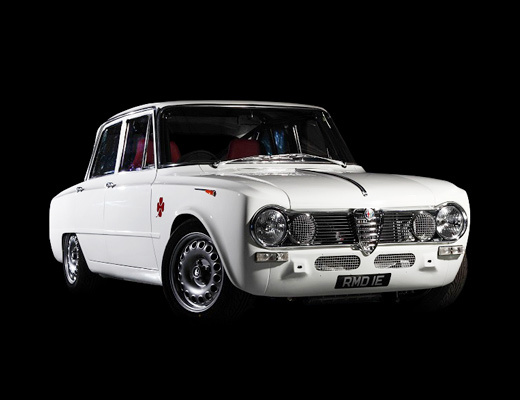 This book is an absolute must for any Alfisti, but particularly owners of 105 Series Giulia GT and restorers!